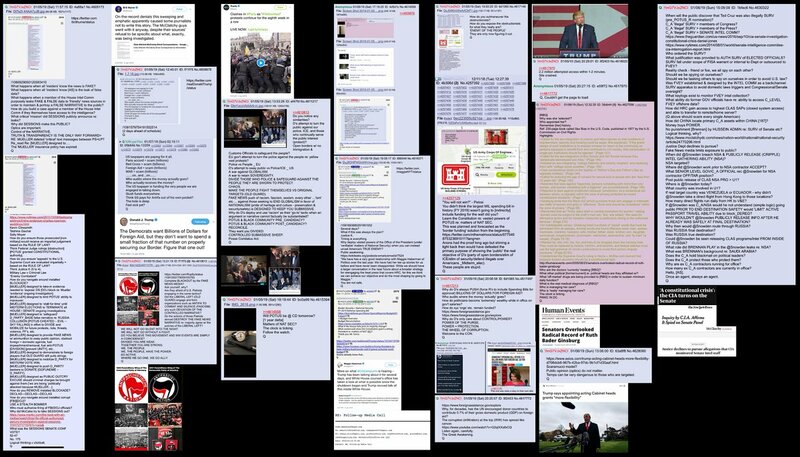 Q posted a flag named Freedom and timing is everything. Who knew about the Dirty Dossier.....? John McCain attacked the release of the FISA memo, arguing that it does not serve the interests of America, "only Putin's." 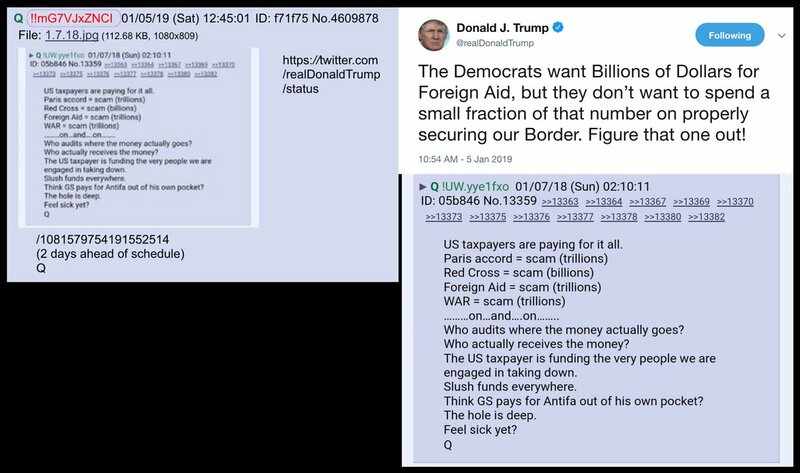 ~Q~ sent you a message.. ~Q~ Proof........??? 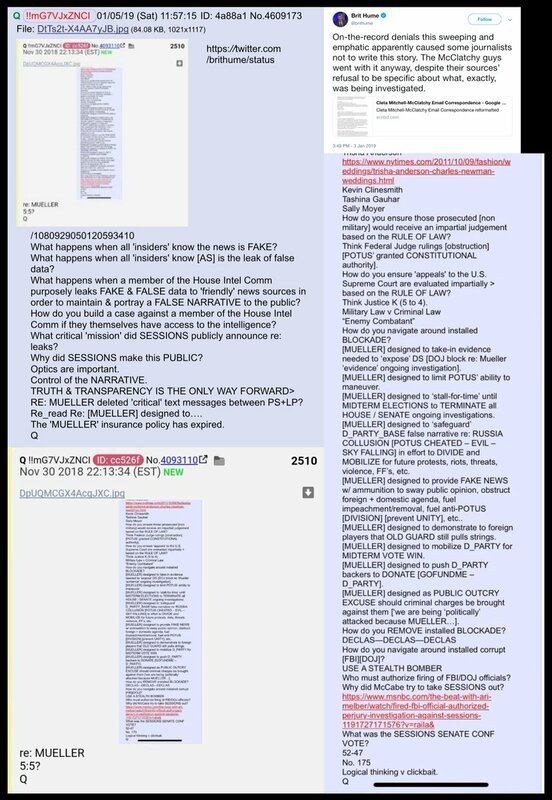 The FISA is the [KEY] Once the Grand Jury Investigation's are over..